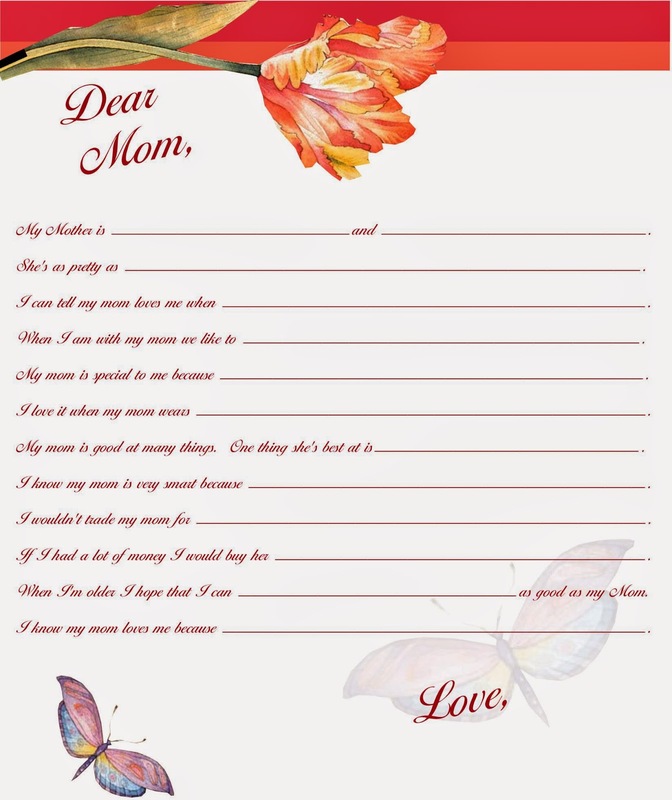 For Activity Days yesterday, we filled out these letters to our mothers, decorated picture frames, and took pictures of the girls. We are going to get the gift bags ready and give them to the girls on Sunday to give to their mother's on Mothers' Day. I thought this would work well for the Cub Scouts also, so I thought I would share.